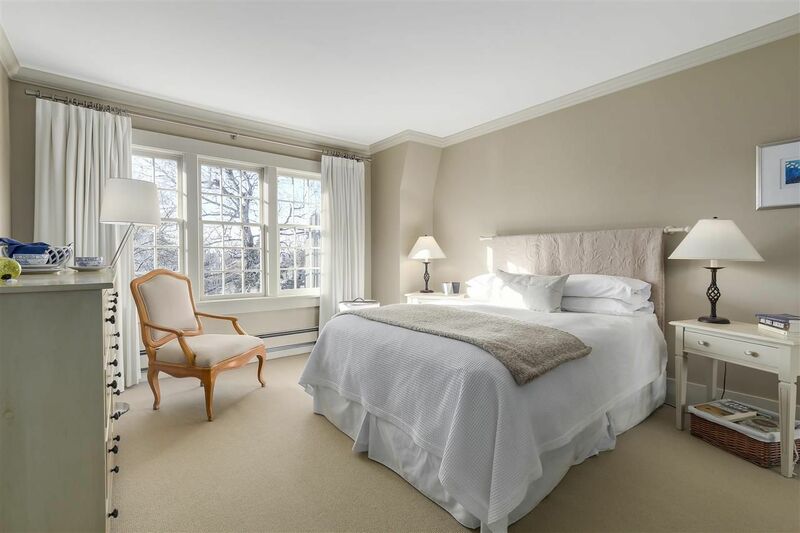 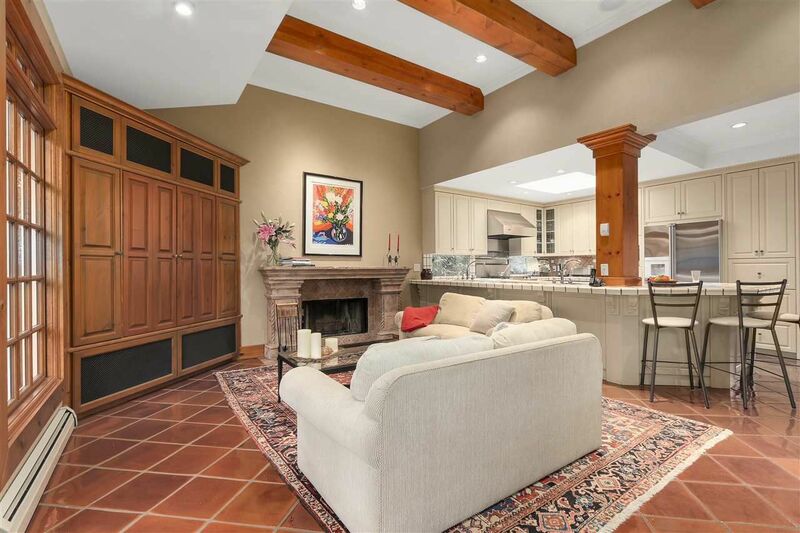 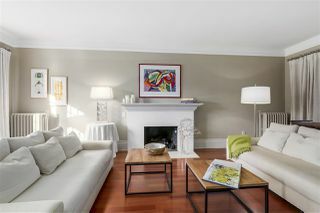 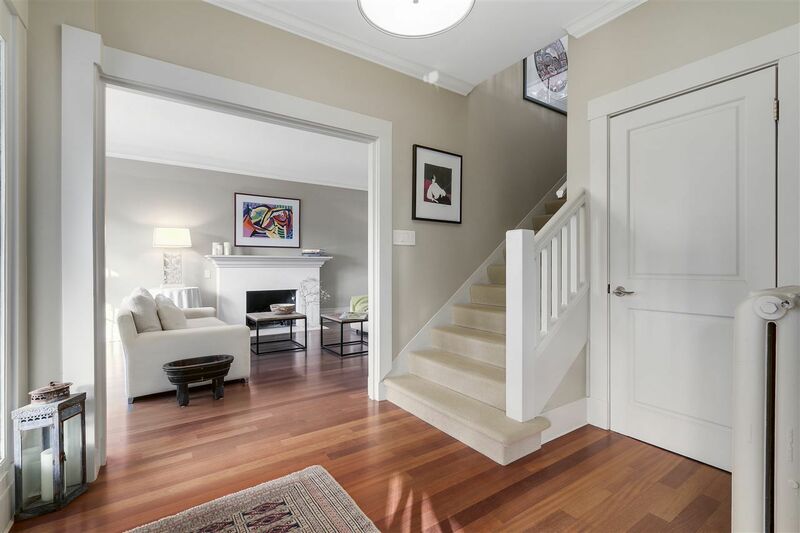 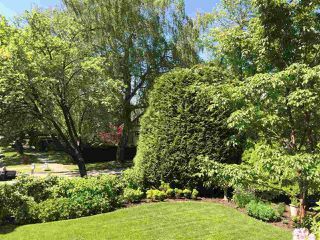 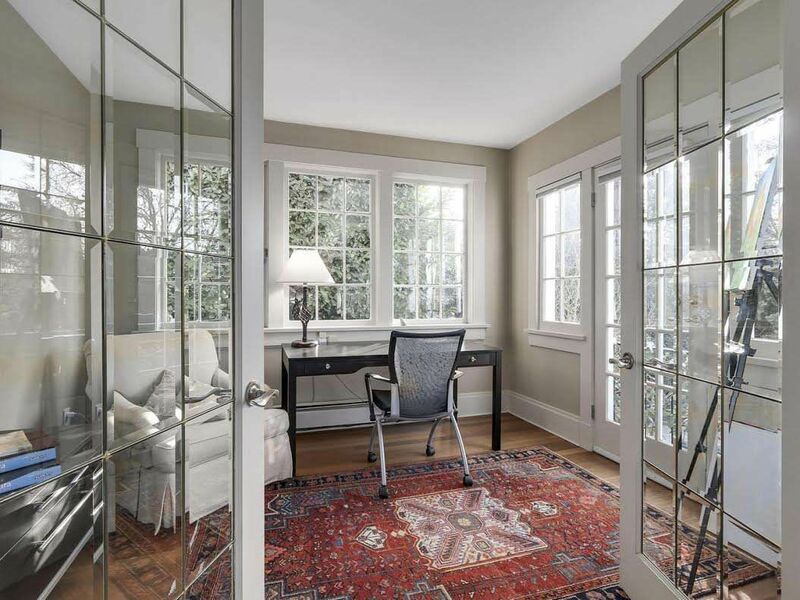 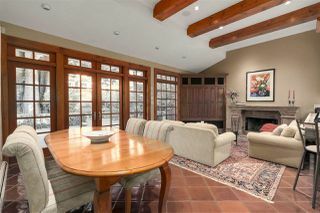 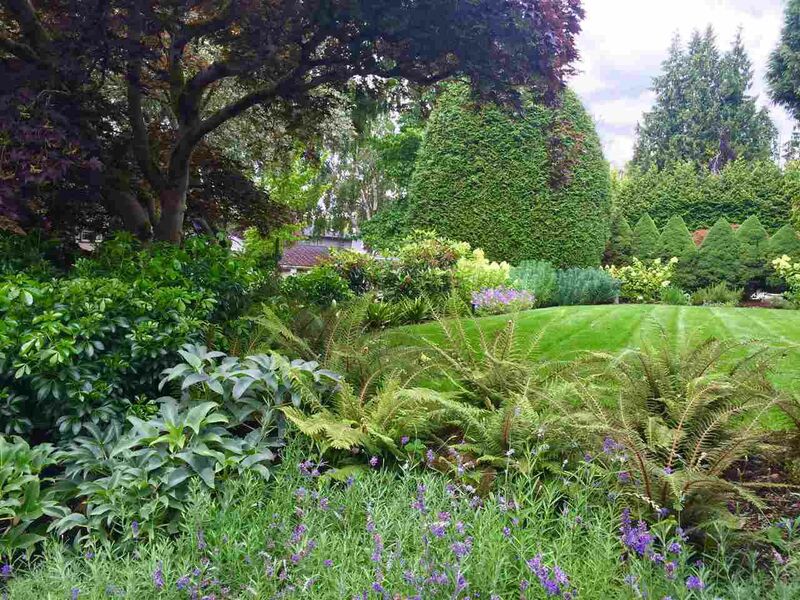 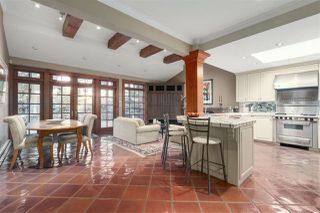 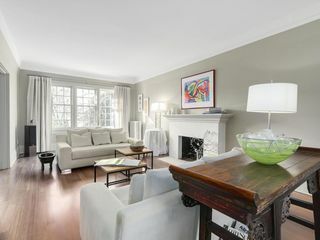 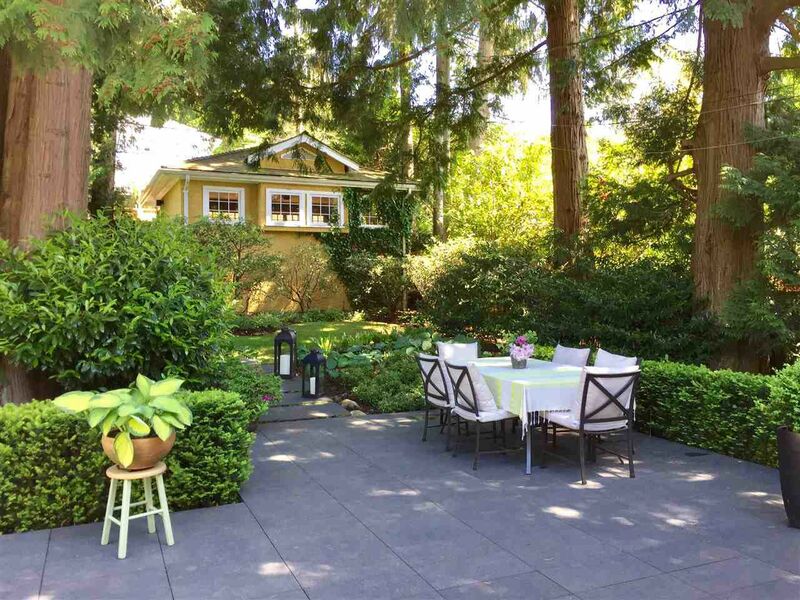 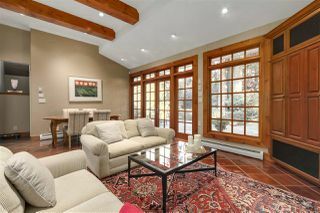 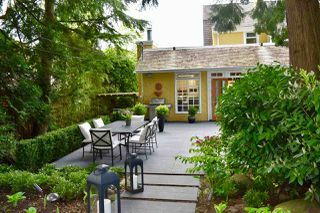 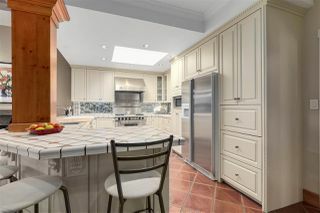 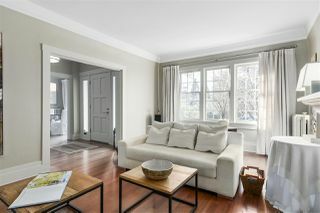 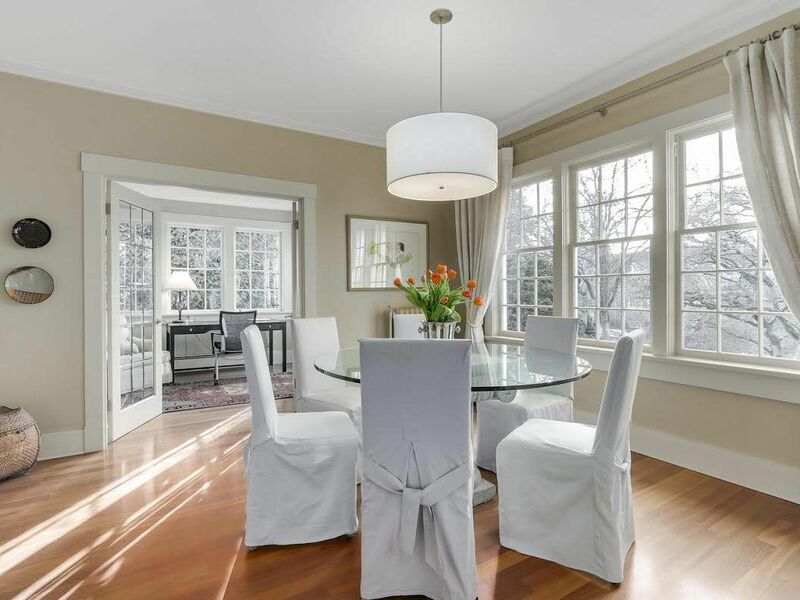 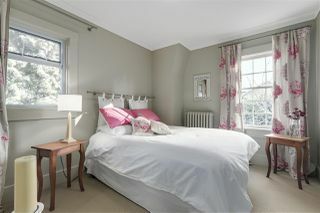 Truly Shaughnessy's BEST PRICED most elegant home on a big 10,672 sq ft lot. So much character and charm. Beautifully maintained and upgraded throughout. 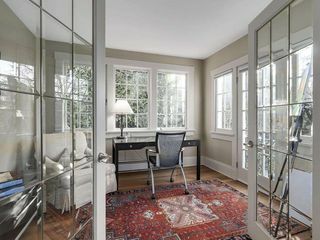 Light filled living, dining and home office on main with large Kitchen and Family room opening to superb entertainment patio and private garden. 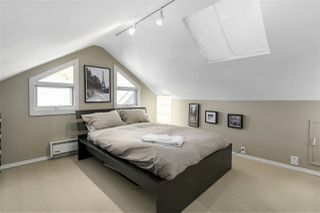 4 bedrooms up and newly renovated Media / Guest room suite down. 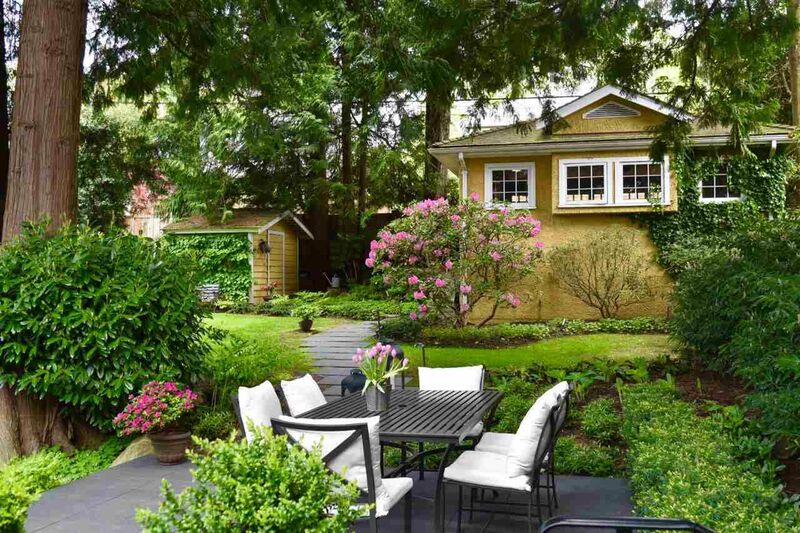 This home will not disappoint. RS-5 Zoning permits a laneway house. 2 Car garage off lane plus parking in front too. 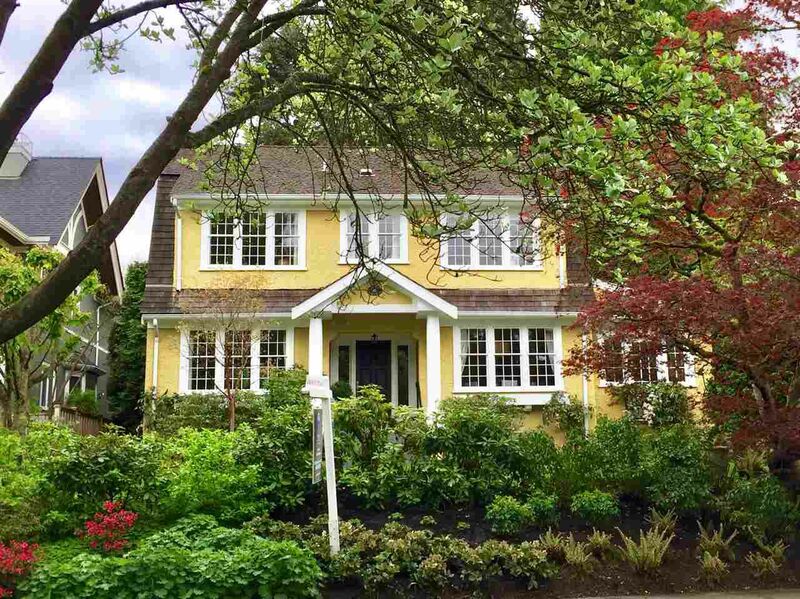 Close to Vancouver's best schools! 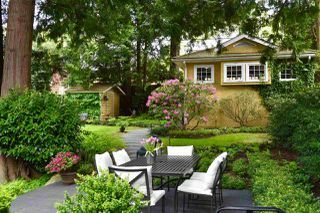 Open House Sun June 11, 2-4.